Ashtown Packaging stocks a huge collection of products that cater to a wide variety of industrial applications. Manufactured from a selection of high-quality materials including PET (polyethylene terephthalate) polypropylene, aluminium, tinplate and steel, our packaging containers are ideal for a range of industries including pharmaceutical, food, cosmetics, beauty, laboratory, flavours and fragrances, paints and coatings and chemicals. Full specifications are available for all products on their product page while certificates for food grade and UN approved are available on request. 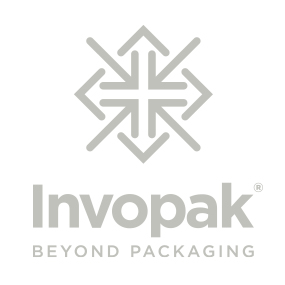 For more information on our packaging containers, contact us today.